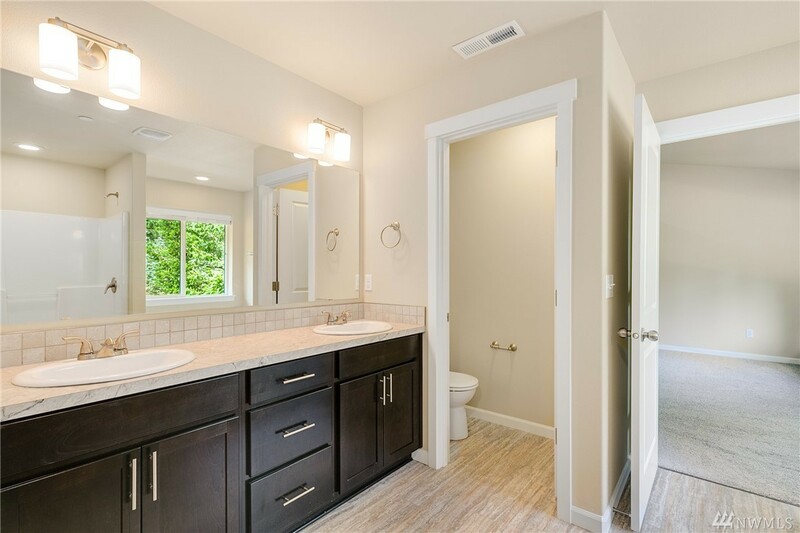 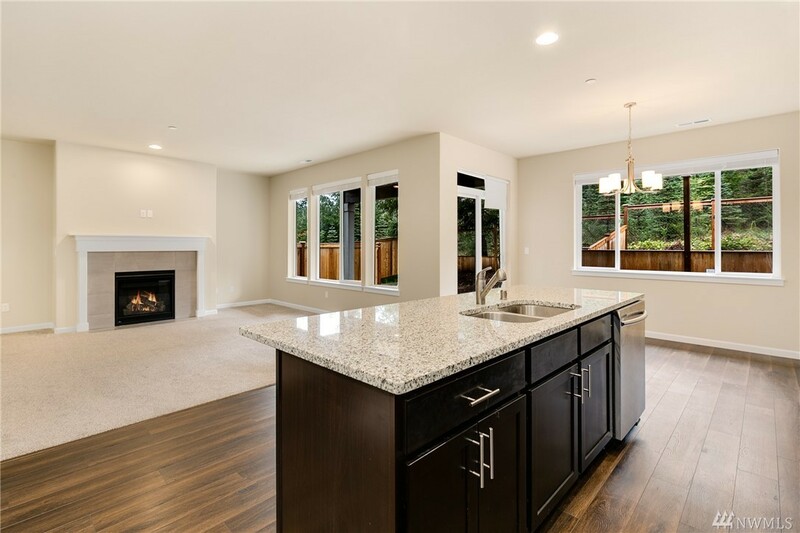 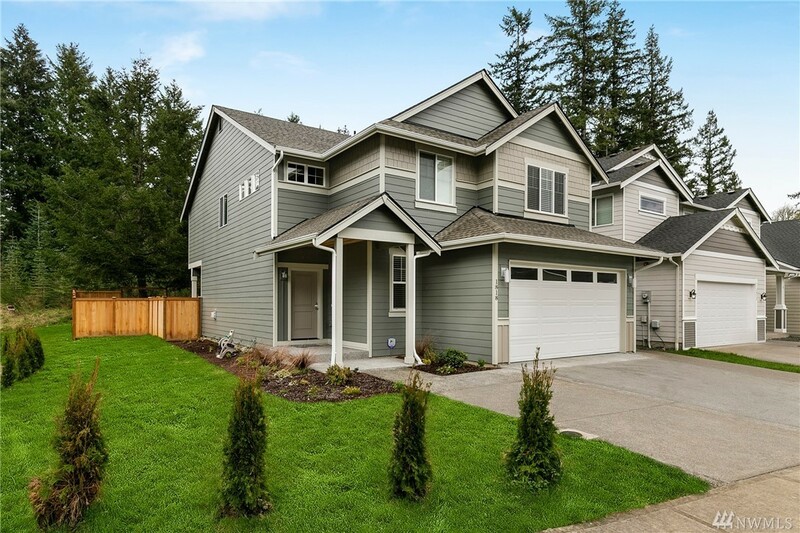 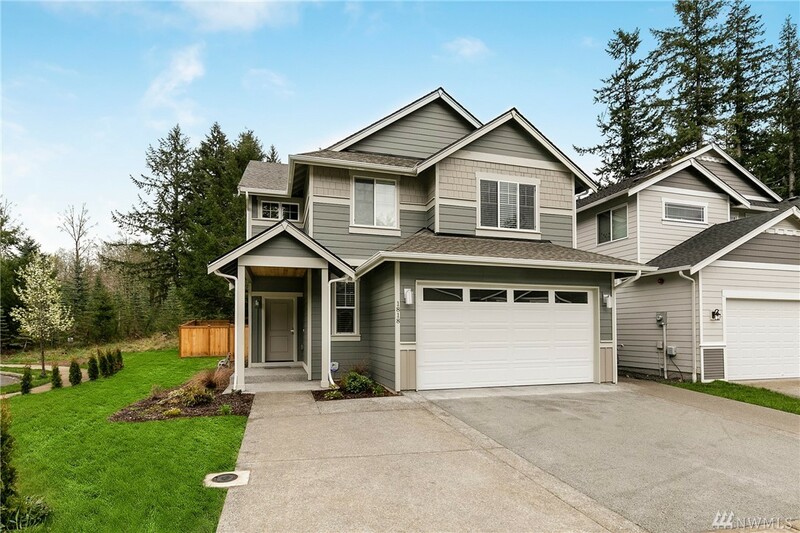 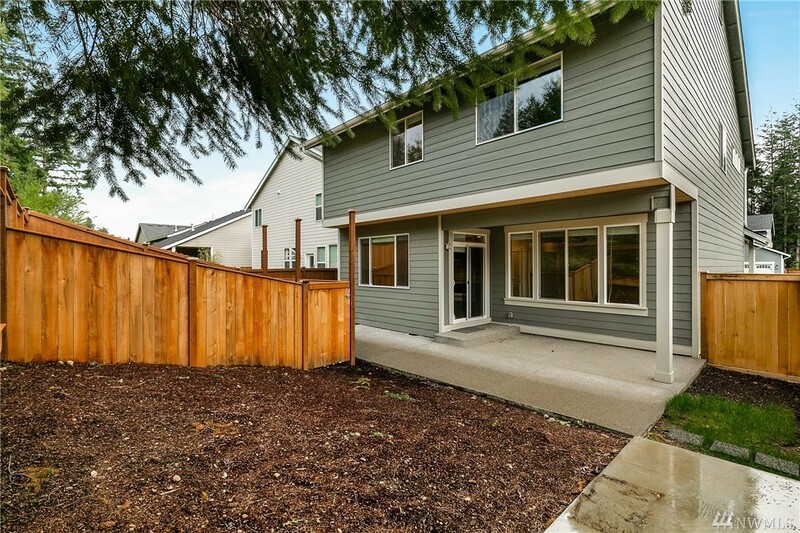 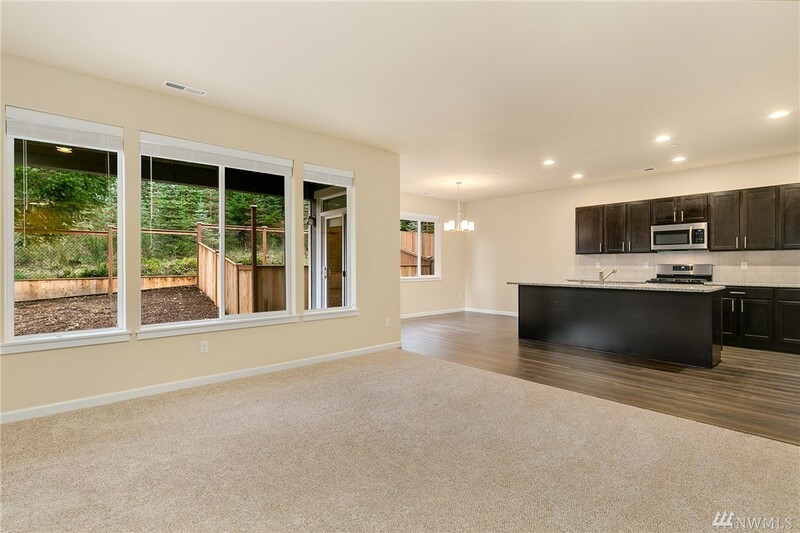 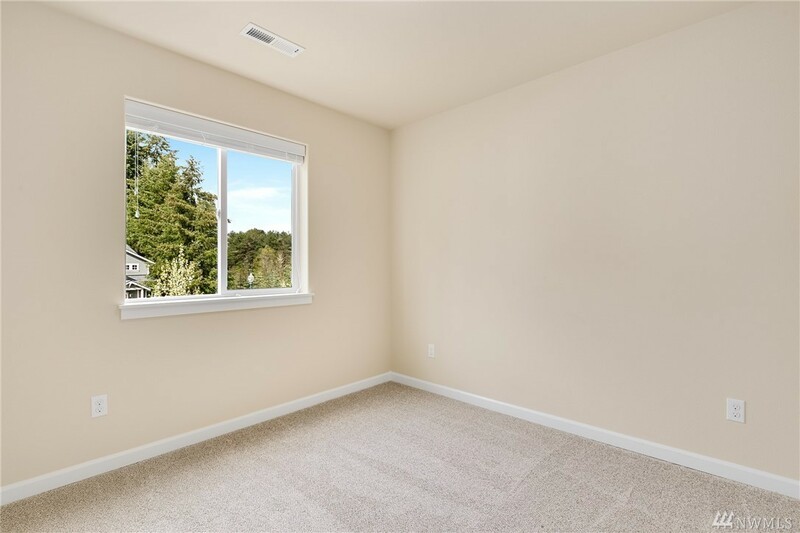 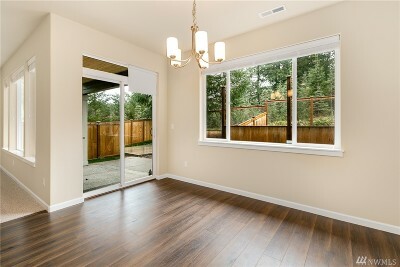 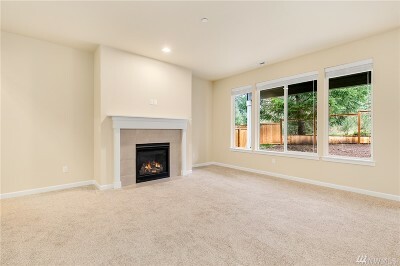 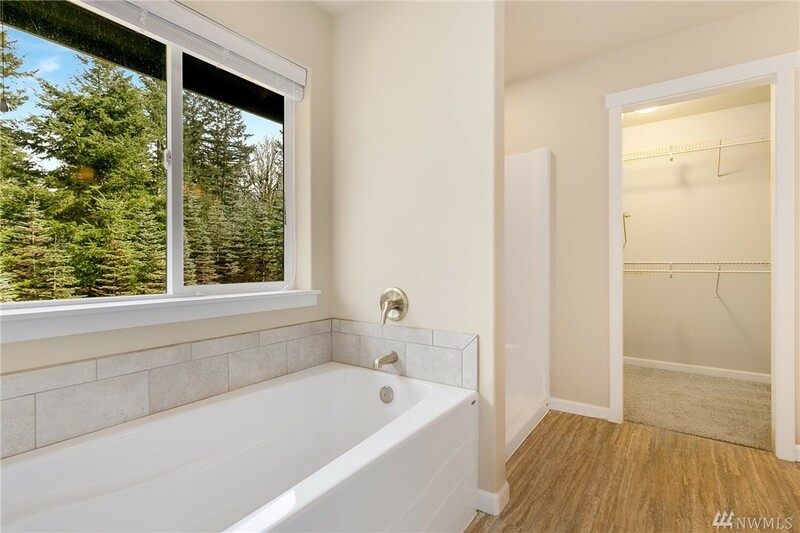 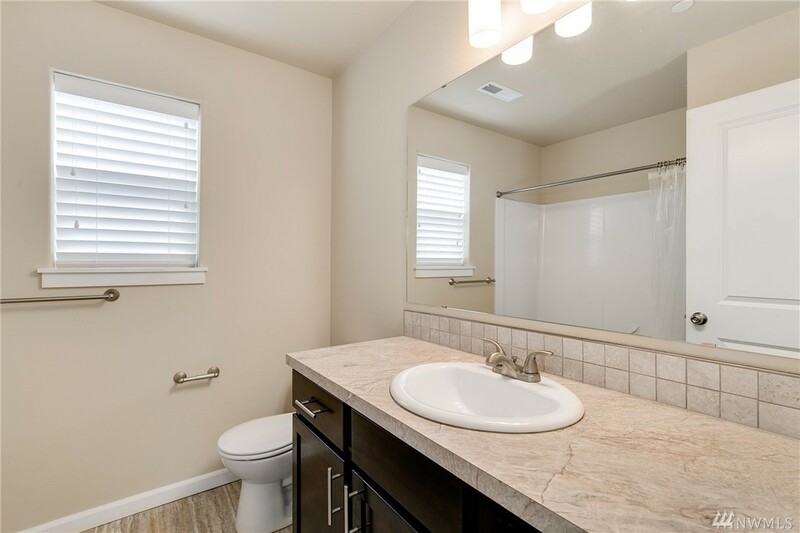 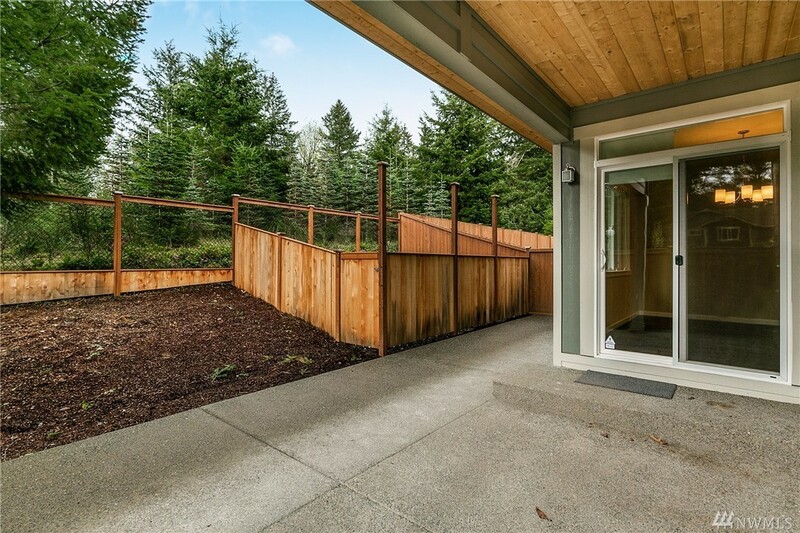 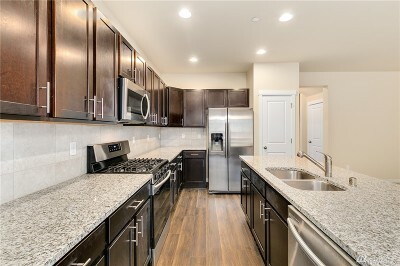 2,414 sq ft; lot: 5911 sq ft - MLS# 1437304 Courtesy of Redfin Corp.
Beautiful 2018 home in west side Olympia in a cul-de-sac! 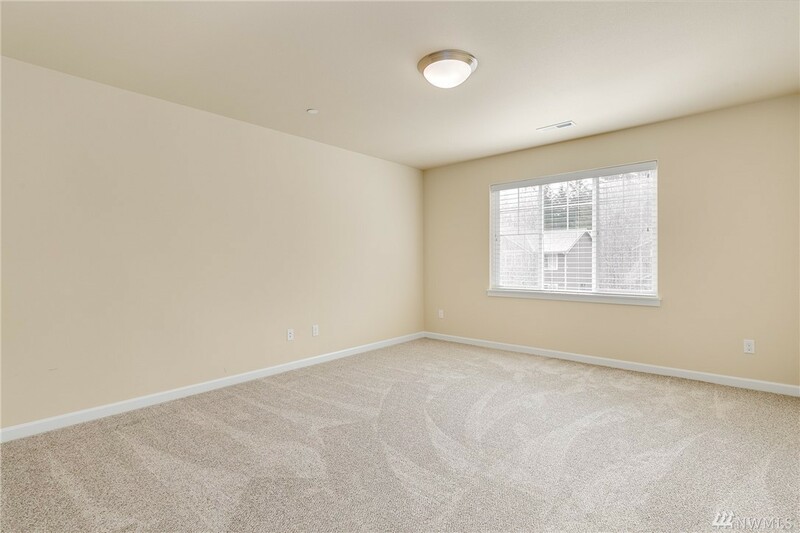 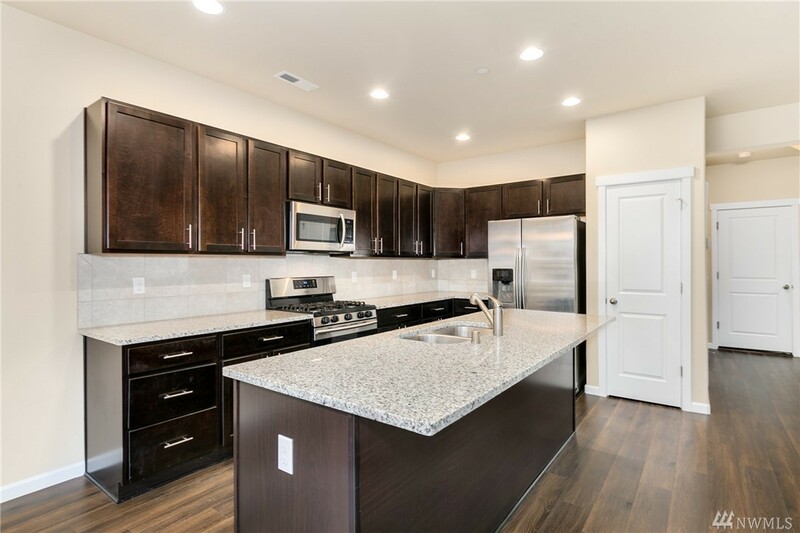 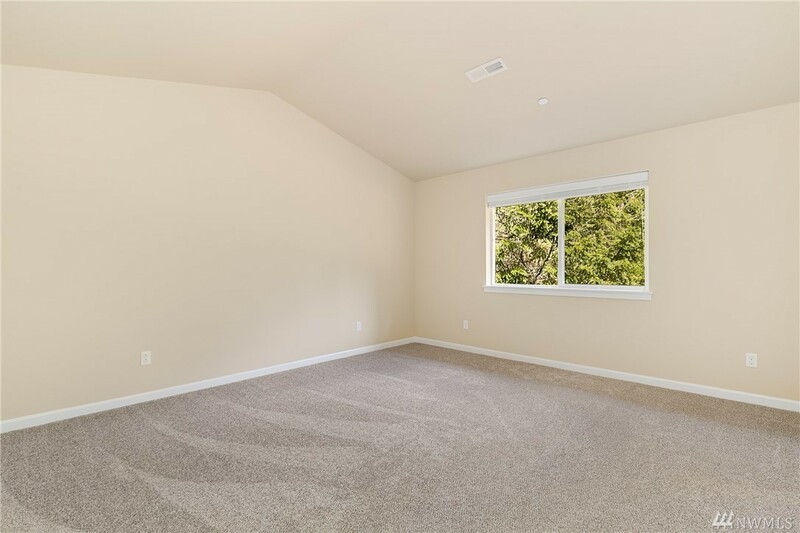 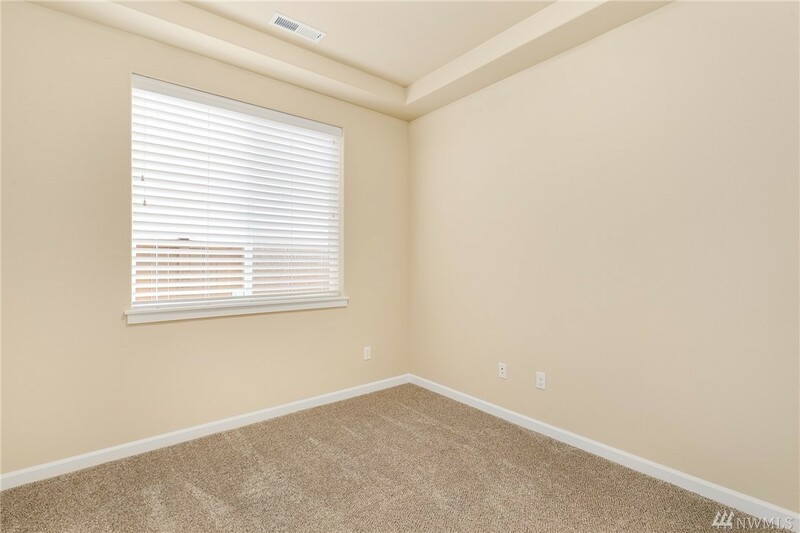 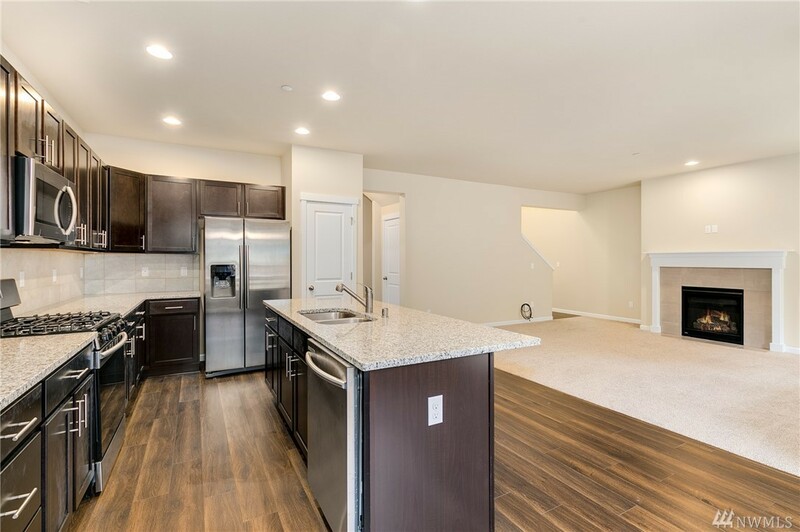 Main floor feat: wood laminate floors, large living area w/ cozy gas fireplace, a spacious kitchen w/ granite counters, back-splash & SS appliances + breakfast bar area and pantry, also spacious den/office space and a half bath. 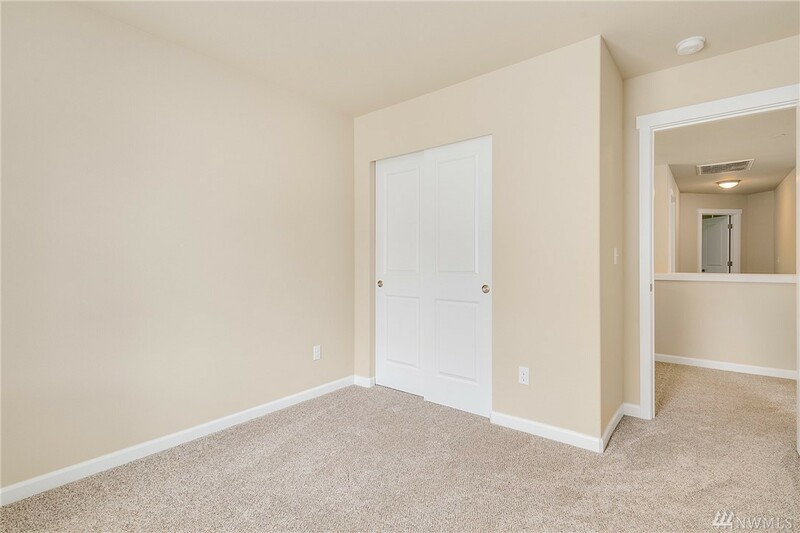 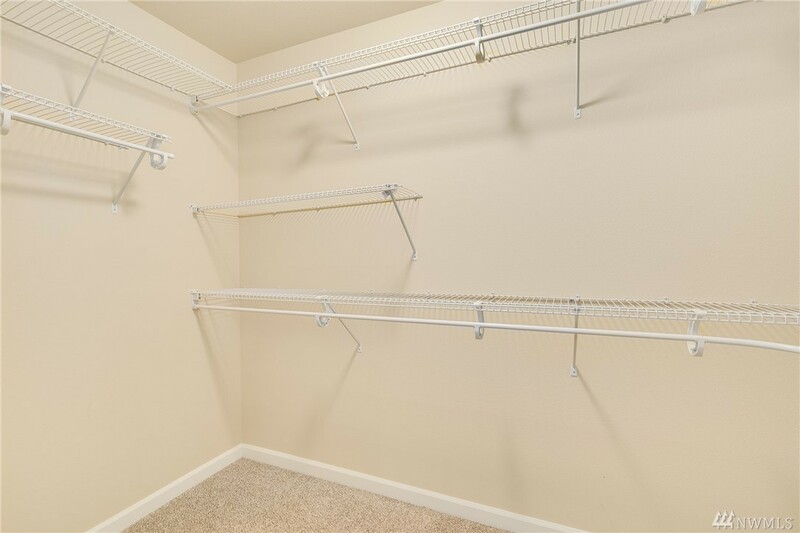 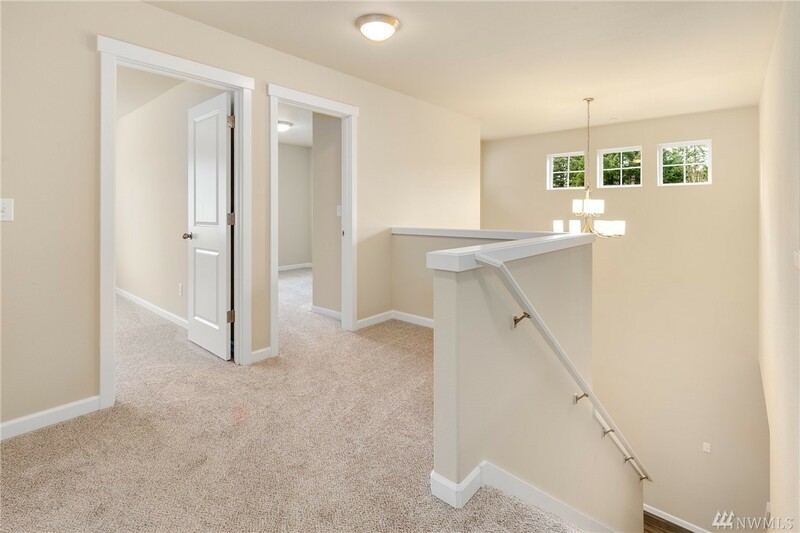 Upstairs feat: large vaulted master suite with a 5-pce bath & walk-in closet. 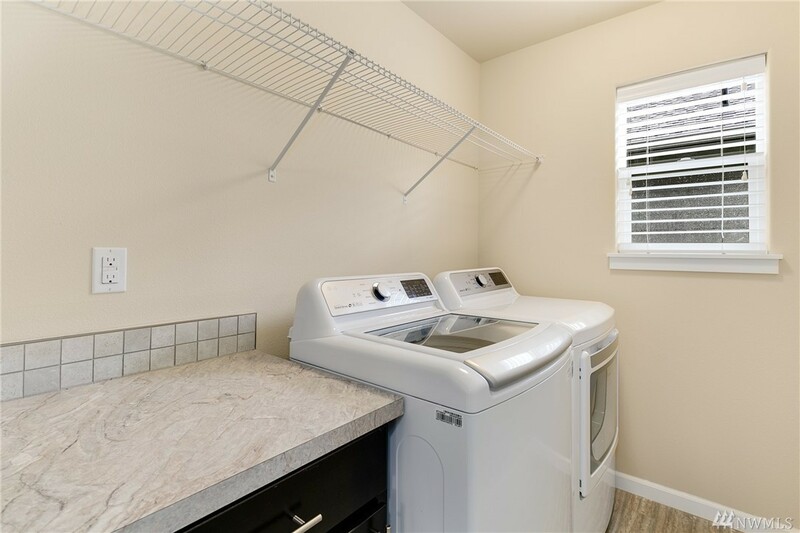 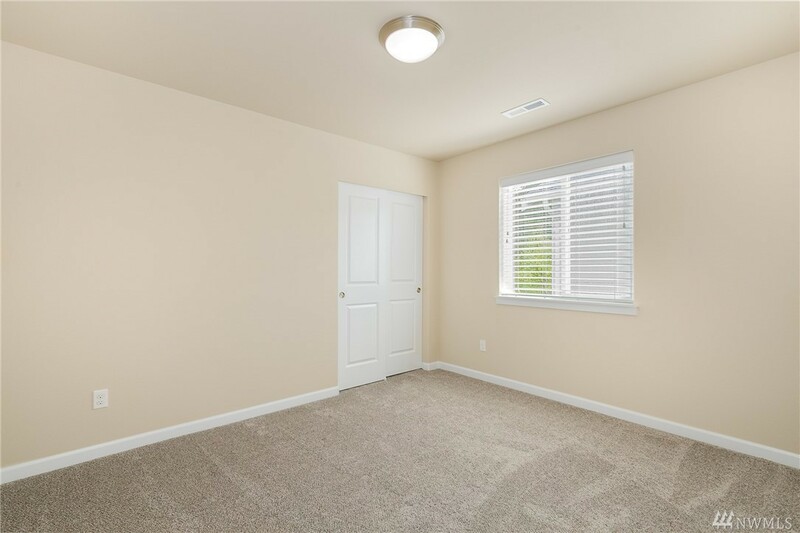 Also 3 addt'l spacious bedrooms & full bath + large bonus room. 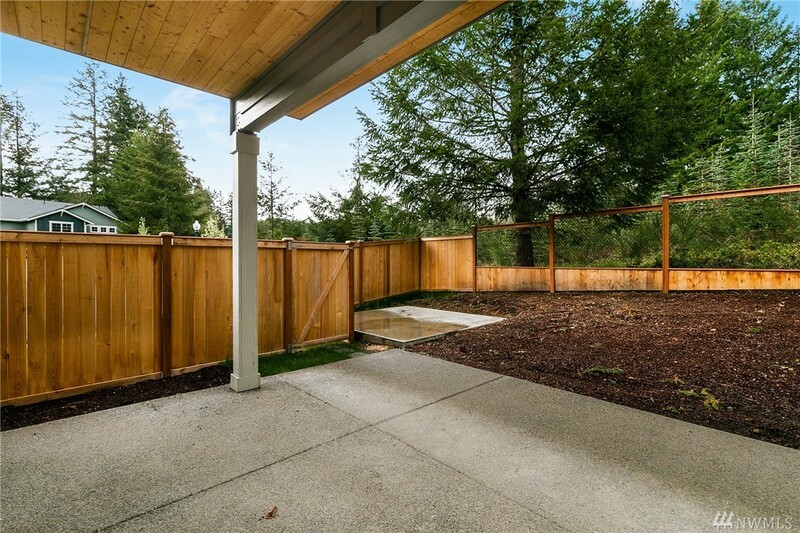 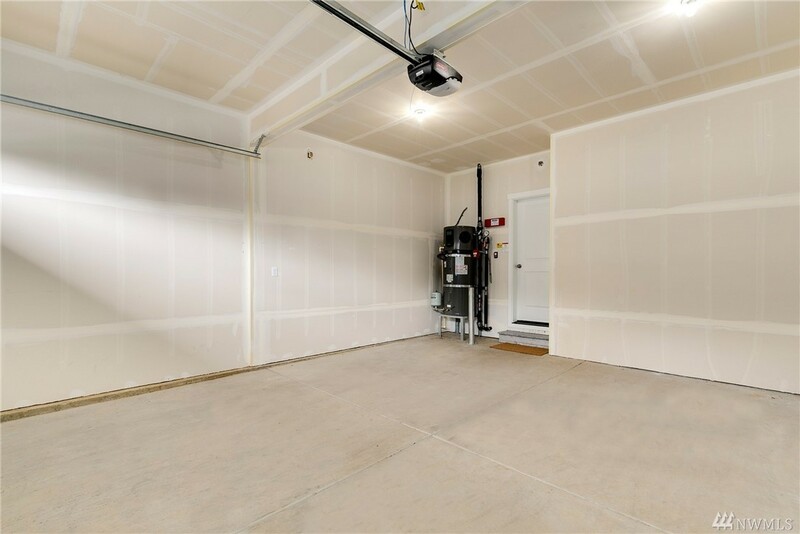 Fully fenced yard, extended patio w/ covered area & bonus concrete pad.